I still have my teeth. Thank you Dr. Steffens . The staff is wonderful. My children , all four agree. I have been coming to this wonderful dentist for 24 years. I've been coming here 8 years and the staff is so pleasant . They make coming to the dentist enjoyable. Dr. Doodes was absolutely amazing! The staff is super friendly, very accommodating and completely professional. Cottage Hill Dental Care is THE place to go if you are afraid of the dentist. Dental health is paramount and Cottage Hill Dental makes it a breeze!!!! Absolutely the best Dentist office! I used to hate going to the dentist, but any more. The office staff are wonderful, friendly and completely make you feel like you are one of them. They ALL know my name and are very personable. they make you feel at ease! I will and do often recomend them to everyone. My husband and daughter to the same! My husband and I moved from Chicago to the Elmhurst area 22 years ago. We were in pursuit of locating a new Dentist and Doctor. I was fortunate enough to meet Dr. Steffens D.D.S. whom is located in Elmhurst. 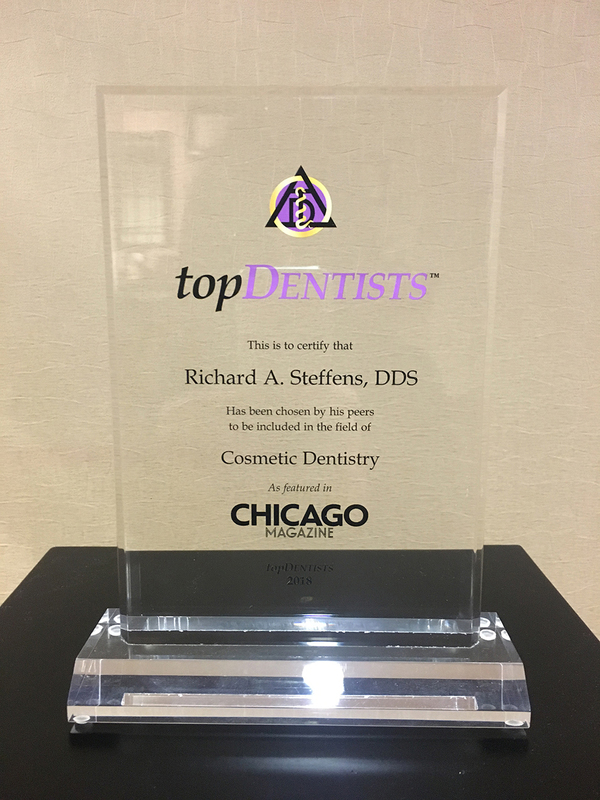 From the time of my first appointment which was over 20 years ago to the current date I am still overwhelmed with the excellent service and care Dr. Steffens and his staff offers their patient's. 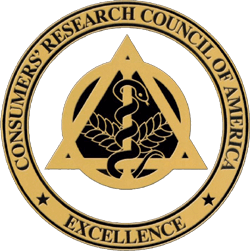 Dr. Steffens and his staff should offer classes to other Medical Proffesional's on how to make a patient feel comfortable and important as a person. Thank you Dr. Steffens and your wonderful staff. 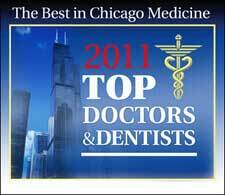 Dr. Steffens has been my dentist for many years. He and his staff have treated me with care and concern. I can depend on him to take care of all my dental needs. They are one big happy family. As always, the friendliness and service from the entire staff is the best in the business. Of all the doctors and staff that I've dealt with in my lifetime, none compare to those at Cottage Hill Dental. These folks are hands above all. I had Stephanie clean my teeth for the first time, and she was wonderful. Her professionalism and friendliness made the whole experience that much better. And Kim greeting you at the front desk sets the whole dental visit off on the right foot. I've been coming her for 11 years and its always a pleasure and never had a complaint. Dr. Steffens and staff are great, very friendly, very professional. My whole family receives care here and we couldn't be more pleases. My 7 and 10 year olds actually enjoy going to the dentist now! First, let me say I've been coming to Dr. Steffens for 18 to 20 years and the service and staff are terrific. I've also recommenced him to family and friends that are looking for a good dentist. Of all the dental offices I have visited, this is the best by far. Everyone truly cares about you and goes out of their way to make as comfortable as possible. I still have my teeth. Thank you Dr. Steffens . The staff is wonderful. My children, all four agree. I have been coming to this wonderful dentist for 24 years. My entire family comes to Dr. Steffens . 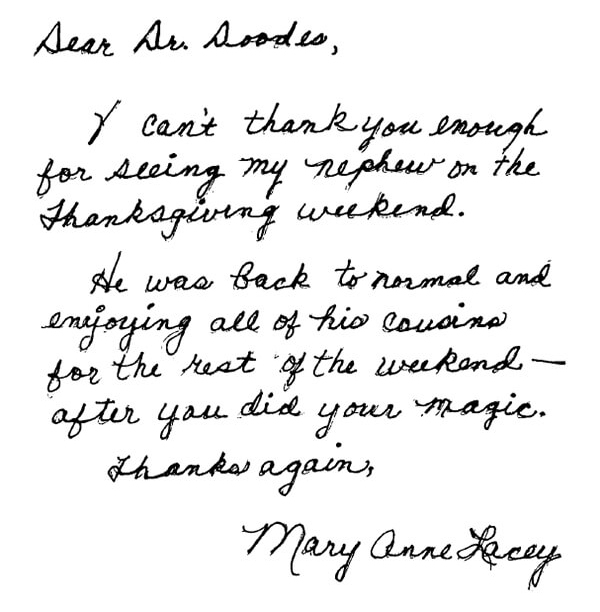 We have always received exceptional care from him and from every member of his staff. I had a fear of the dentist for years, then i met Dr. Steffens and his staff. Due to their care and professionalism, I nor my family has missed a regular scheduled check up for years. Very good service. Makes you feel comfortable at the dentist! Very friendly and wonderful job cleaning my teeth too. I have been coming to Dr. Steffens' office for over 20 years. He and his staff have always made the care of their patients a top priority. I have been a patient of Dr. Steffens for many years. Every six months I visit his office for my dental cleaning, and occasionally have needed other dental procedures such as fillings and a crown. On every occasion, I must say, I have been impressed with the whole experience. It begins with Dr. Steffens’ office staff, which is composed of professional, courteous people who always manage to be on time. Being a busy person, I certainly appreciate that. At the end of my routine cleaning, Dr. Steffens always comes into the room to ask if I have any concerns and to check my teeth to be sure no further work is needed. On the occasions where I did come back for other procedures, the doctor and his assistants were very concerned about keeping me pain-free and comfortable at all times. I certainly appreciate that, as well. Dr. Steffens has even called me later to be sure I was still feeling comfortable. He clearly cares for his patients and their feelings. I would recommend Cottage Hill Dental Care to anyone who wants technologically up-to-date dental care with a personal touch. Like most of us, I had always dreaded going to the dentist. Several years ago, a good friend of mine recommended Dr. Steffens to me. I couldn't be happier. Doctor and his staff go out of their way to make their patients feel comfortable and relaxed. They genuinely care about you and what's going on in your life. I actually enjoy seeing everyone there when I go in for an appointment. Because of Dr. Steffens expertise, the gum disease I had was taken care of and, through regular check-ups and cleanings, everything's doing great. I highly recommend Dr. Steffens, his very kind staff and sweet Koula, the hygienist. 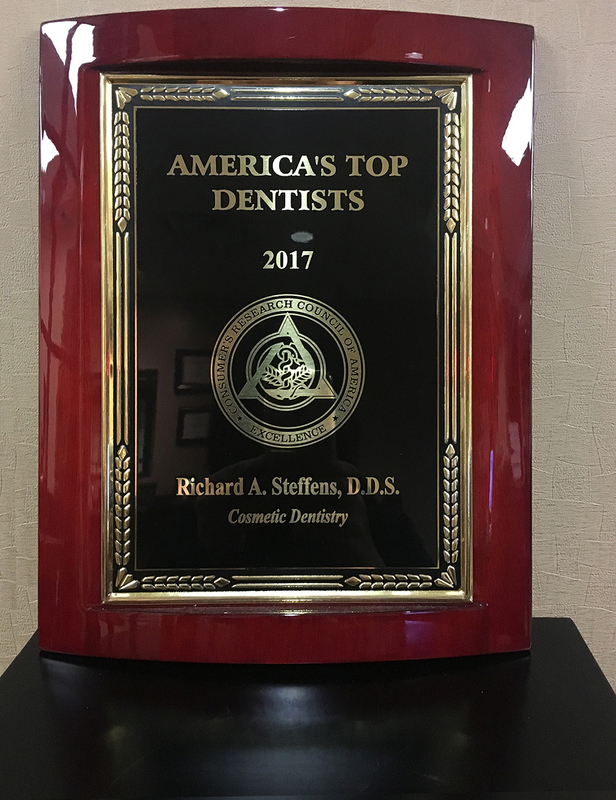 During my years as a patient of Dr. Steffens and his staff I have always been welcomed warmly and, most importantly, I have received high quality dental advice and care. Upon arrival, the staff is always friendly and knowledgeable about who the each patient is and what is the purpose of their appointment. The feeling everyone seems to enjoy is based on a genuine sense of welcome, the warmth of both the staff and the decor, and all of this tends to put most patients at ease since there are some who resist seeing dentists. Dr. Steffens is always informed on who his patients are and, for many, he is able to talk about things personal to their lives and/or experiences. His services involve an genuine interest in patients, an obvious feeling of care and concern, he is helpful in in explaining dental problems and protocols which allows patients to understand and make good decisions, and he also treats patients with respect and understanding.